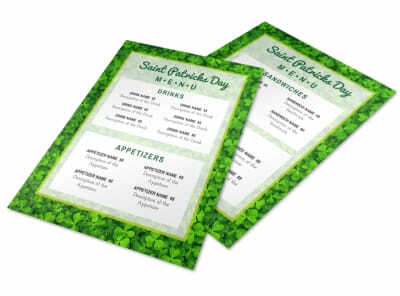 Spread seasonal cheer to patrons by using our holiday menu templates to create custom menus with a festive touch. 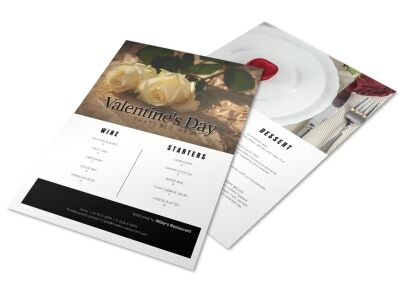 Browse our inventory of templates, select your favorite, and then customize it with holiday artwork and graphics, photos of your seasonal menu items, and vivid text describing each dish to set mouths watering. 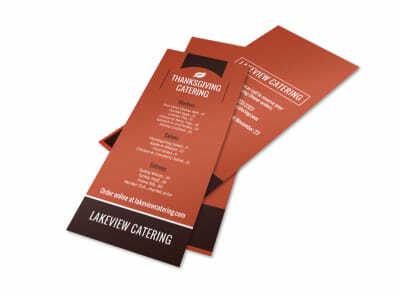 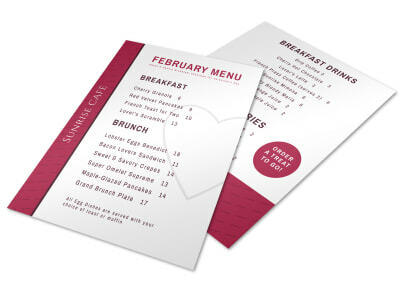 Designing your menu is fast, easy, and simple; no design experience is required to create a print-ready menu that sets the mood for holiday fun. 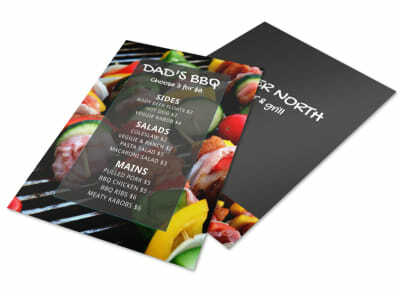 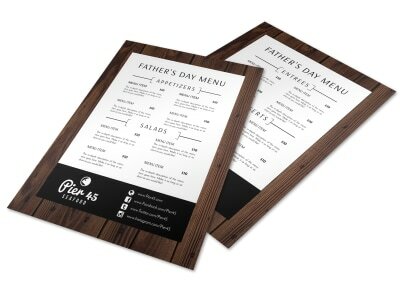 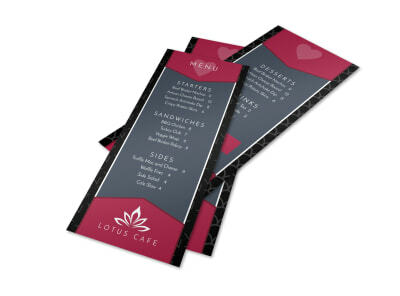 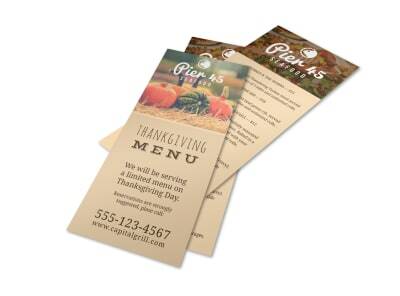 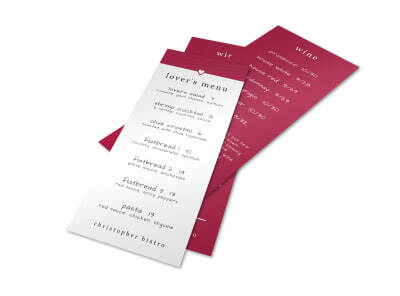 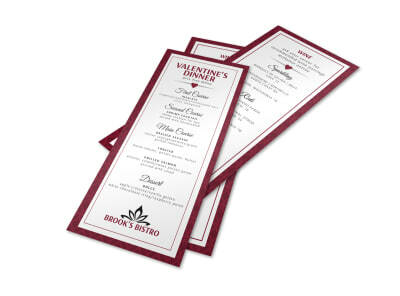 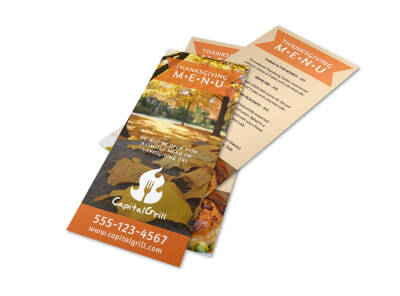 Get started on your North-Pole-approved menu design today!